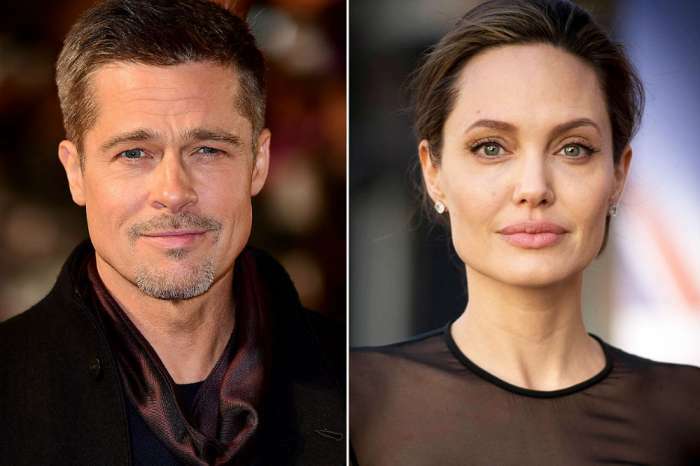 More than a year and a half after their shocking separation, reports have surfaced that Brad Pitt and Angelina Jolie’s divorce is about to be finalized. 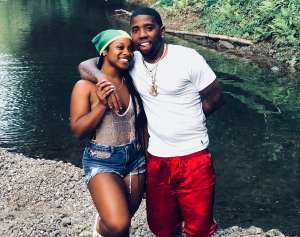 The former couple has “agreed on terms,” and have done all they can to keep things respectful for the sake of their six children. Now that Brangelina is finally a thing of the past, and the recent news breaking that Jolie is seeing someone new, is it possible that Pitt has moved on with a genius professor? Page Six is reporting that Pitt has been spending time with Neri Oxman, an architecture and design aficionado who is a professor of media arts and sciences at the MIT media lab. The two recently met through an MIT architecture project and have become good friends. “Brad and Neri instantly hit it off because they share the same passion for architecture, design, and art. This is best described as a professional friendship,” reveals an insider. Their relationship has not turned into a romance, but Pitt is interested in spending more time with Oxman because he finds her fascinating. Oxman is an award-winning Israeli-American architect who once was married to Argentine composer Osvaldo Golijov, who she claims has had an “incredible influence” on her work. The 42-year-old founded and directs the Mediated Matter group that conducts research in architecture with natural and biological elements and bonding design. Her team also builds 3-D printers that can print biological matter and glass. Animals or natural processes have created some of Oxman’s best-known works, including The Silk Pavilion, a 2013 installation woven by 6,500 silkworms on a dome. Pitt is a known architecture enthusiast who founded the Make It Right foundation that builds affordable homes in New Orleans for people in need. Since his split from Jolie, Pitt has kept a low profile, but after a dark period following the breakup, sources are saying he is in a better place now and excited about life. … and now channing tatum & jenna dewan??? In the past few months, the 54-year-old has been casually dating, but not getting into anything serious. He has also been working on a new film project with Quentin Tarantino about the 1969 Manson family murders titled Once Upon A Time in Hollywood. 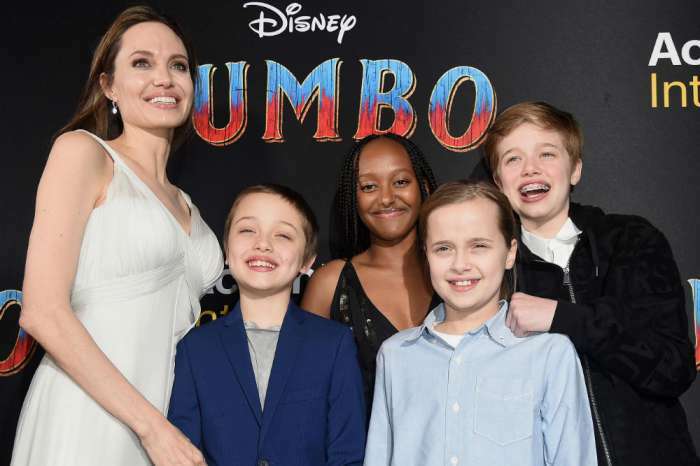 As for Jolie, insiders say she has told friends that she is ready to date and has been seeing an older-looking, handsome man who is a real estate agent. Bill Cosby's Trial Delayed After Juror Says 'He’s Guilty' To Other Potential Jurors!